We all know to call 911 in case of an emergency. But what to do and whom to call when a plumbing emergency happens? 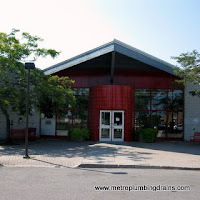 Our plumbers at Metro Plumbing and Drains have been successfully providing emergency services around the clock 24/7 all year around including holidays anywhere in Scarborough Ontario and GTA. Our experienced team of plumbers is properly trained to handle any emergency situations in a professional and prompt manner regardless of how ugly it might get. 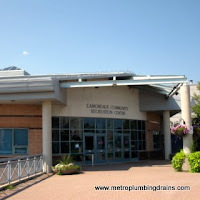 As our emergency plumber will guide you through the safety tips for yourself and your family, our professional plumbers will be at your front door promptly, taking control of the situation by first stopping the water spreading to prevent any further damage to your property, then detecting the problem, and fixing it accordingly. “ A few days ago I faced a real catastrophe. I had my drain flood my newly renovated basement on Sunday night!!! To my surprise not every company which positioned itself as a 24h service firm was willing to come and rescue us. 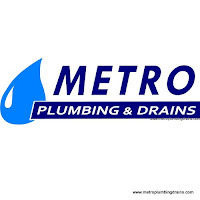 Thanks God, there are still companies like Metro Plumbing and Drains who keep their word. 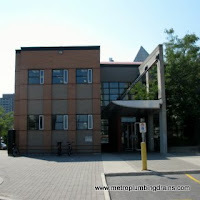 Call us 24/7 for any emergency plumbing or drains situtation in Scarborough area 365 days a year.